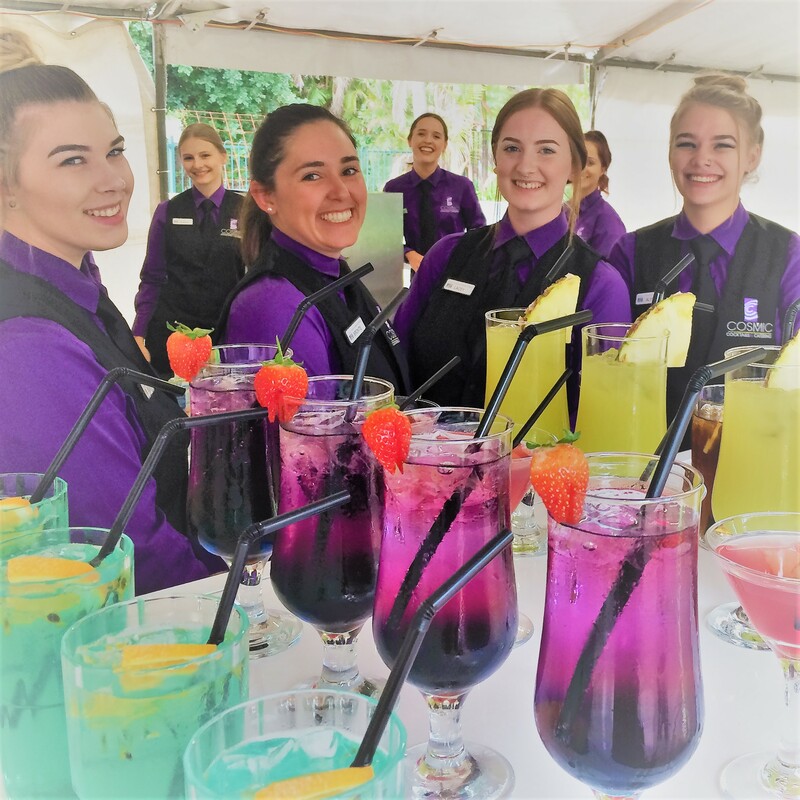 Wedding Catering in Perth is Stress Free when you hire Cosmic Cocktails & Events. With countless Wedding options you can be overwhelmed quite easily, that's why Clint will alway do a no obligation meeting with you and your partner at no charge to show you how we save you money and work to your budget. 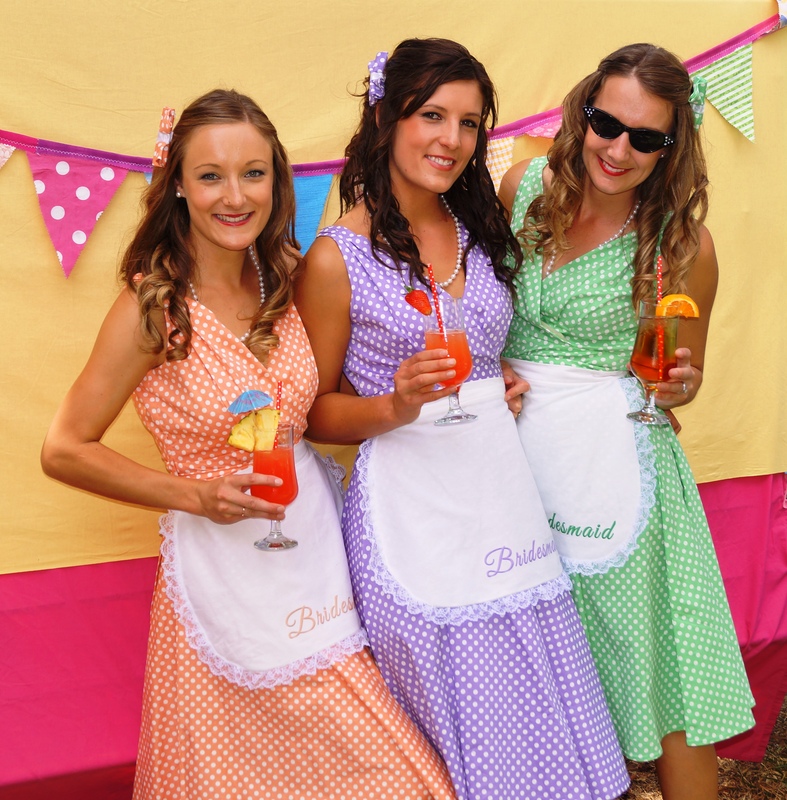 Cocktail Weddings are perfect for Perth, with all the long warm summer nights. 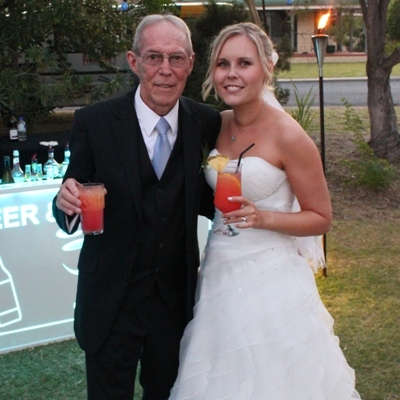 Your wedding is a day of great celebration and we understand that you want it to be, just perfect. 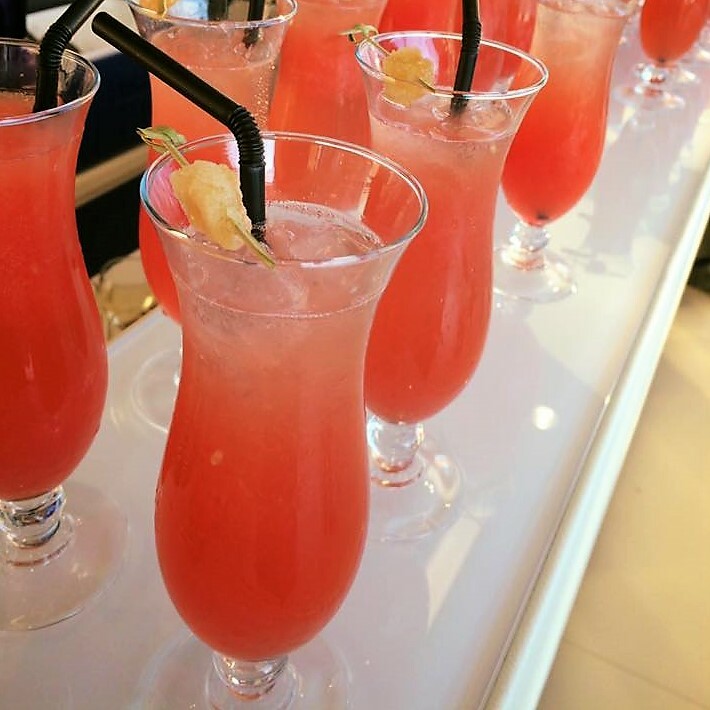 If you want to discover the easiest way to plan Your Perfect Cocktail Wedding you've come to right place! 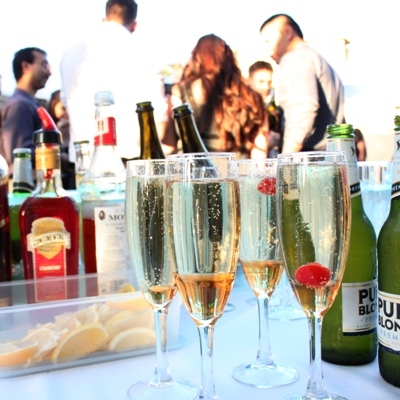 Cosmic Cocktails & Events is Perths leading Cocktail Wedding Specialist, we serve your guests refreshing Cocktails, Beer, Wine & Champagne along with Mocktails, Juices & Soft drinks for your non dinking guests for your entire event, allowing you and your guests to mingle and enjoy yourselves. 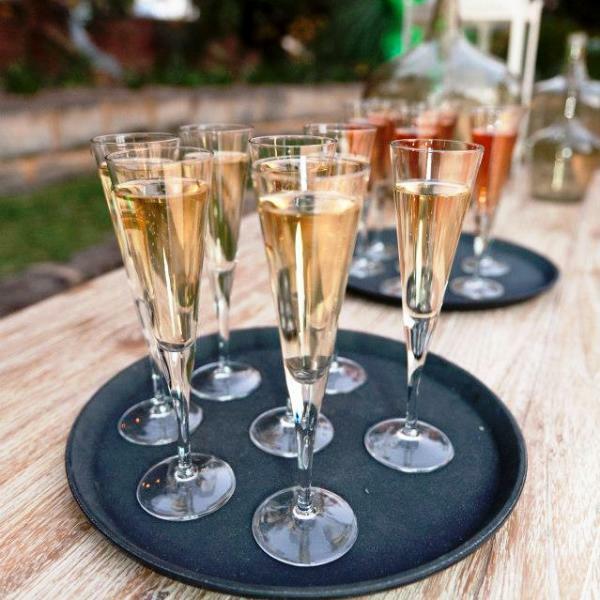 As we are a Mobile Beverage Caterer we travel to your venue, some venues we have travelled to include; Farms for Marquee Weddings, we have set up on Boats for more intimate occasions, Atop of the Swan Bells (Bell Tower) over looking the Swan River, plus many other halls and parks throughout Perth. Talk to us today about how we can help plan your perfect day. 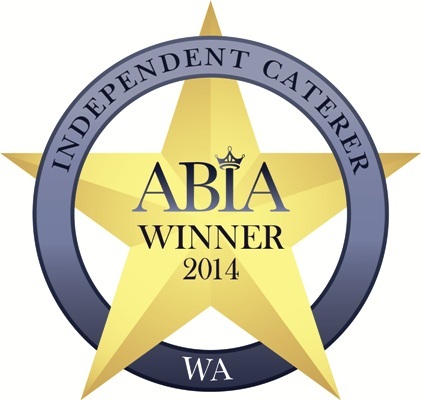 Cosmic Cocktails & Events were the announced the Winner of the ABIA (Australian Bridal Industry Academy) Independent Caterer Award for WA 2012 & 2014. 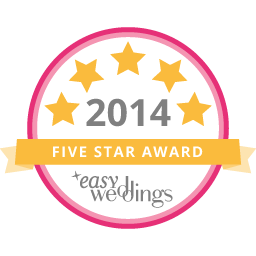 We were also awarded the 2014 Five Star Award from Easy Weddings. 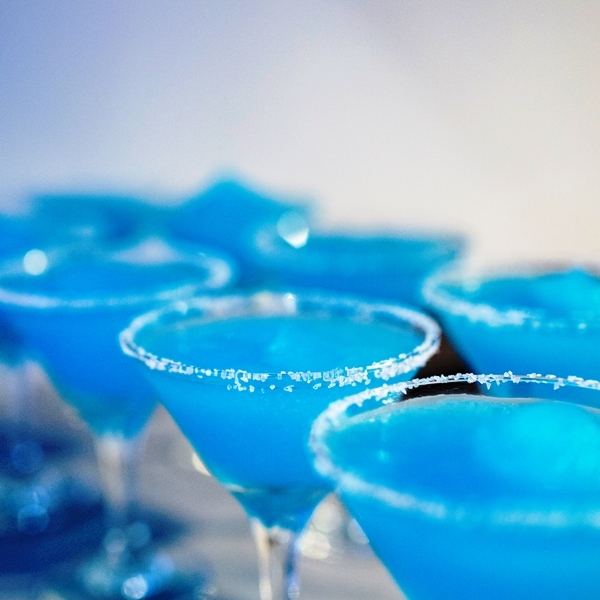 Experienced and Expert Contacts, Save You Time & Money planning your Perfect Cocktail Wedding. I just wanted to say a big thankyou for everything you did at the wedding. 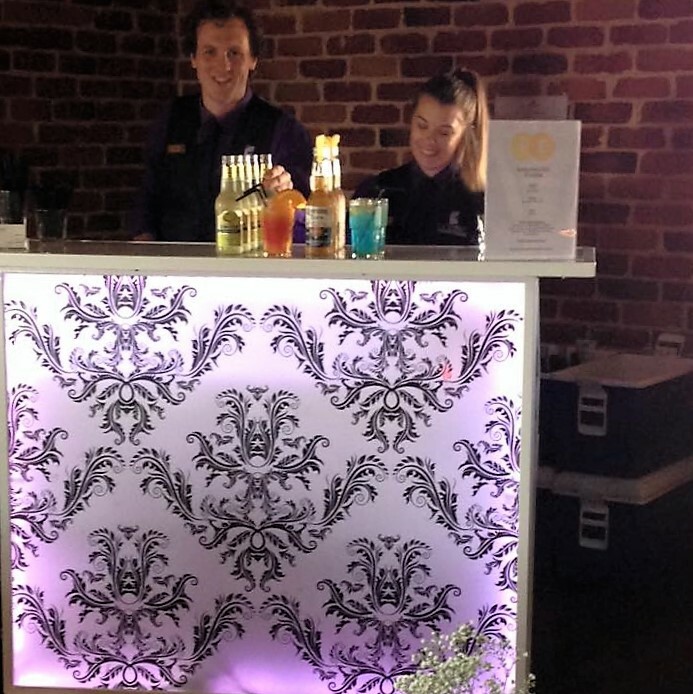 I had so much fun, the drinks were delicious, the staff were awesome and I would highly recommend for any future events at work or functions we have. Thank you for everything you did for us on Saturday for the celebration of our marriage here in Perth. 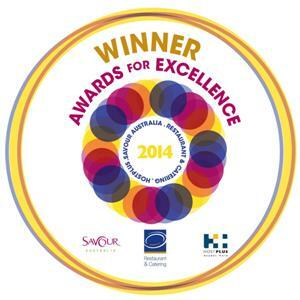 It was totally amazing and the food & service was second to none and you did us very proud. A massive thank you to you and the whole team. Many thanks to Clint & the team at Cosmic Cocktails & Catering for serving delicious food to our family & friends at our surprise wedding. 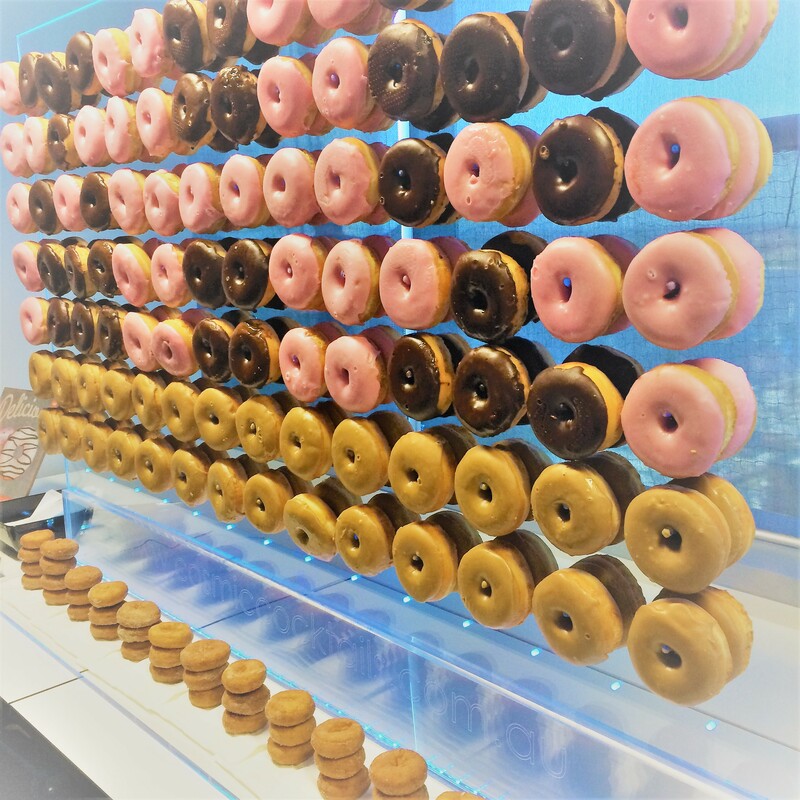 Being coeliac, I chose your business because of the fantastic range of gluten free options and we've had nothing but great comments on how polite & professional you were and how tasty the food was. 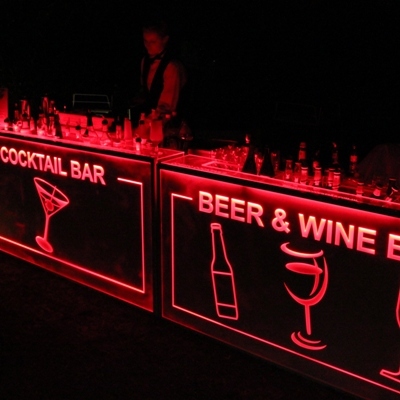 I will highly recommend choosing Cosmic Cocktails & Catering. Clint and Catherine (and their staff) did an amazing job for my wedding! It was the best night Ive ever had and everyone raved about the food! Everything was completely stress free! !